With increment season just round the corner, professional services firm Aon has some good news for the Indian salaried class. According to the 23rd edition of its annual Salary Increase Survey, most industries are projecting a marginally higher pay increase budget for 2019. 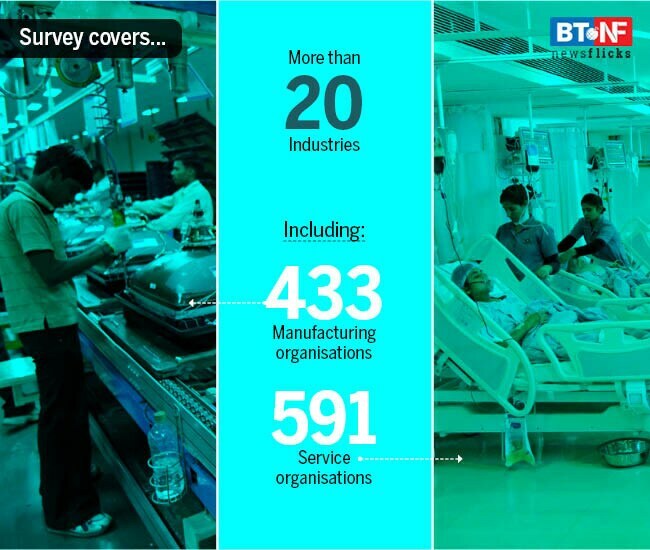 The survey is based on more than 20 industries, covering 433 manufacturing organisations and 591 service organisations.